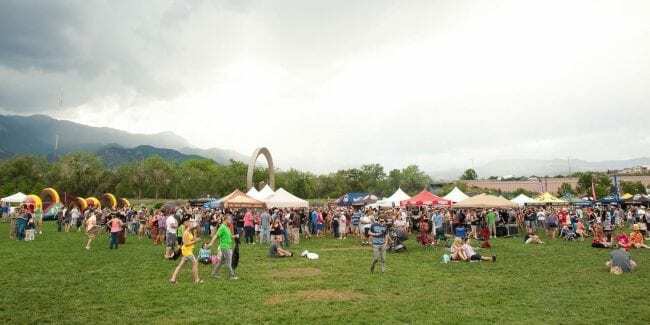 [Summer beer festival in Colorado Springs. Photo: springsbeerfest.com] The Springs Beer Fest returns for another glorious summer of craft beer in Colorado Springs. The 13th straight festival features more than 120 delicious craft beers. This year’s event takes place on Saturday, July 20, 2019 at American The Beautiful Park. The afternoon event lasts from 1 to 4pm, with early bird access starting at noon. The all inclusive tasting allows for you to imbibe at your own pace and limit. Food vendors will be on-site to help soak up the suds. Like all great Colorado festivals, live music will also be on tap.